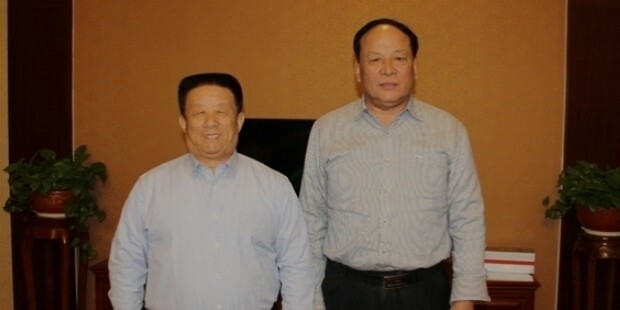 Song Zuowen is the president of privately held Nanshan Group, one of China’s largest aluminum companies. According to Forbes, he has assets worth $ 2.5 billion as on May 2015. 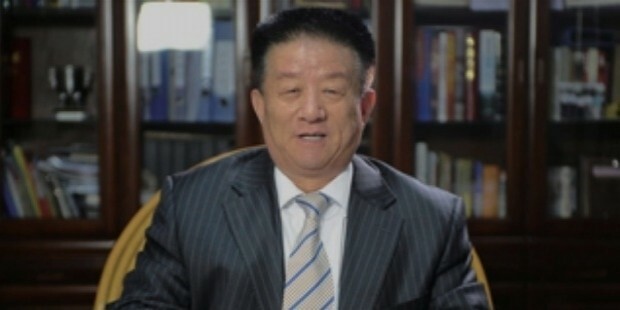 He is the 50th richest person on Chinese rich list and ranks 882nd on the World Billionaire List. His company has interests in segments like fashion, aviation, tourism and education. 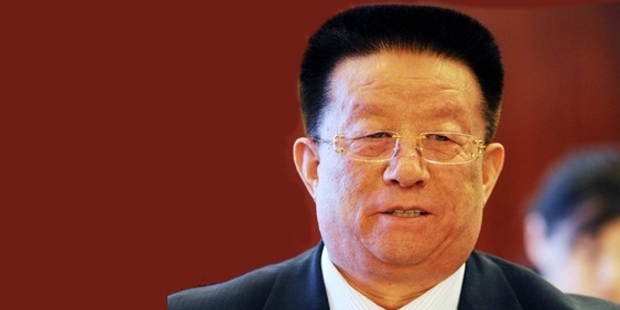 Song Zuowen sowed the seed of Nanshan Group in December 1978 in the famous third plenary session of the 11th Central Committee of the Communist Party of China held under the leadership of Song Zuowen. The present day Nanshan group is located in the Longkou Dongjiang Town Qiansong Village. Song Zuowen led the mass to grab opportunities of reform and motivated them to venture in the newly formed Chinese market. 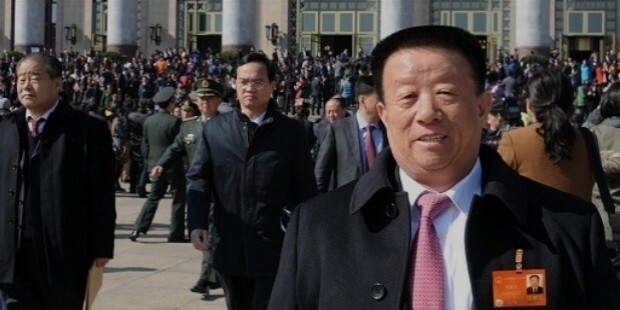 Under Zuowen’s leadership, the foundation for the future of Nanshan Group was laid and in 1993, the Shandong Nanshan Aluminium Company Limited was formed. After six year of strenuous struggle, Zuowen’s aluminum company succeeded in listing in the Shanghai Stock Exchange. Zuawen’s Nanshan Aluminum Company has captured the aluminum market and has become the leader in domestic aluminum industry. Zuowen has branched out with companies in countries like Australia, the USA, Italy and Hong Kong. Nanshan Group holds interests in the area of fashion, education, tourism and aviation. Nanshan Textile Apparel is one of the best providers of worsted and compact spinning fabrics in the world. It is noted to deliver quality products and has been rated as a “famous Brand of China” for successive years. Song Zuowen contributed immensely to education through his company Nanshan Education and has established Nanshan University recognized by the Ministry of Education of People’s Republic of China. In the aviation sector, Zuowen has built Nanshan Aviation College while Qingdao Aeronautical Co. Limited is under construction. He has reported to have invested about $6.5 million to build Nanshan Aerial Material Research Institute in Beijing. Song Zuowen is married and has children.